Prepare yourself for your career by receiving the finest in training and education to learn how to drive a truck. At Flexible Freight, we believe in educating our drivers to help them either begin their own business or join a company where they will be valued for their hard work and skill. 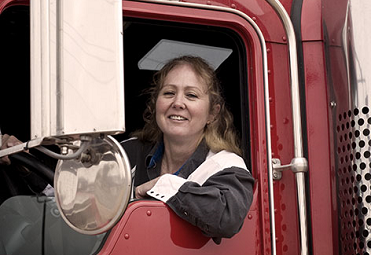 Our commercial truck driving programs offer the hands-on, in-depth education that most quality employers require. Once your training is complete, you will be ready to drive safely, skillfully, and confidently. For those of you who have never driven professionally, we offer you your ticket into the industry so you can learn how to drive a truck. We teach our students the finer points of commercial driving, including safety, proper truck handling, and transportation laws. Those with driving experience — especially those looking to enhance their resumes and hone their driving abilities — are welcome to contact our team. We are Illinois’ premier truck driving instruction company, and we look forward to sharing our years of knowledge with you. Let us set you up for success. Whether you hope to join a driving crew to make a steady living, or your goal is to start your own business from the ground up, we are here to help. Design your own future. Grant yourself the independence and confidence drivers all over the country have. 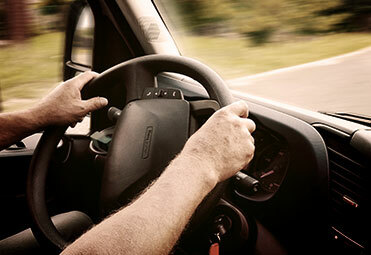 Contact Flexible Freight today to get started and learn how to drive a truck.